Why Choose Mario's For Your Harvey Window Installation? Mario’s is honored to be your choice as a home remodeling contractor, delivering the highest quality of service. Mario’s roofing is a recipient of multiple awards for outstanding customer service. Delivering Harvey windows ensures quality satisfaction from every client Mario’s works with. The windows of a home are more important than meets the eye. 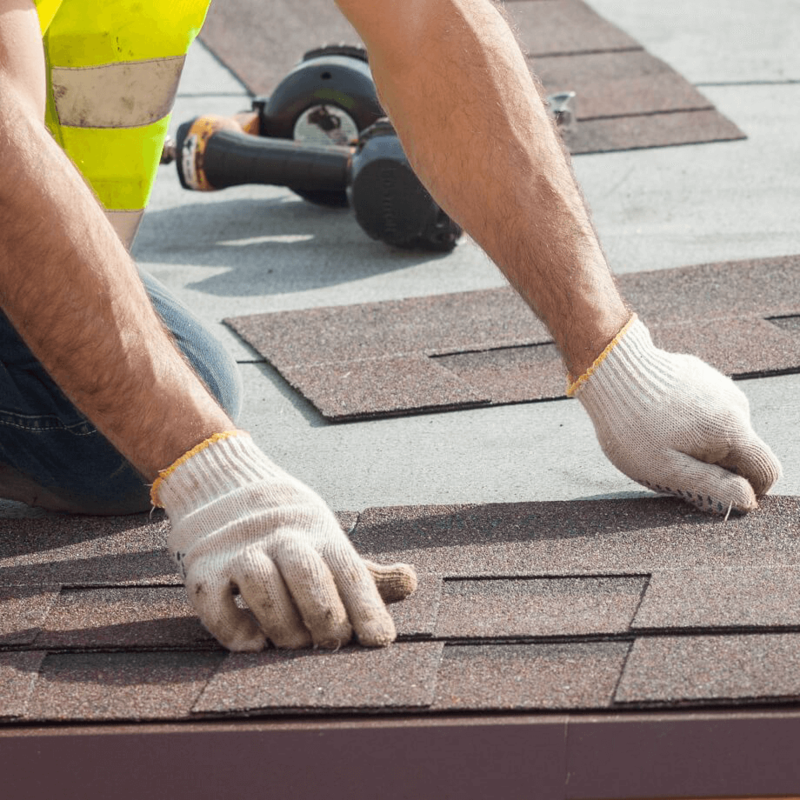 Mario‘s Roofing operates mainly in Massachusetts in a multitude of towns and cities. Mario’s is a trusted contractor that works only with the best quality products. 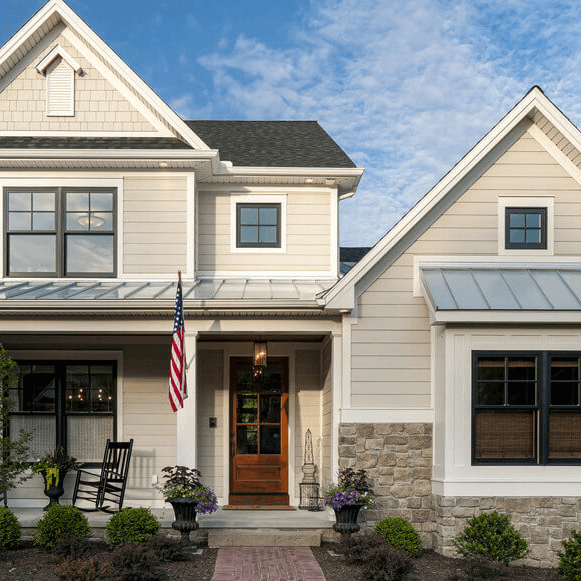 After a professional consultation, we will walk you through the entire process of installing a new Harvey window. You will be more than relieved to see the finished worked applied by Mario’s expertise. 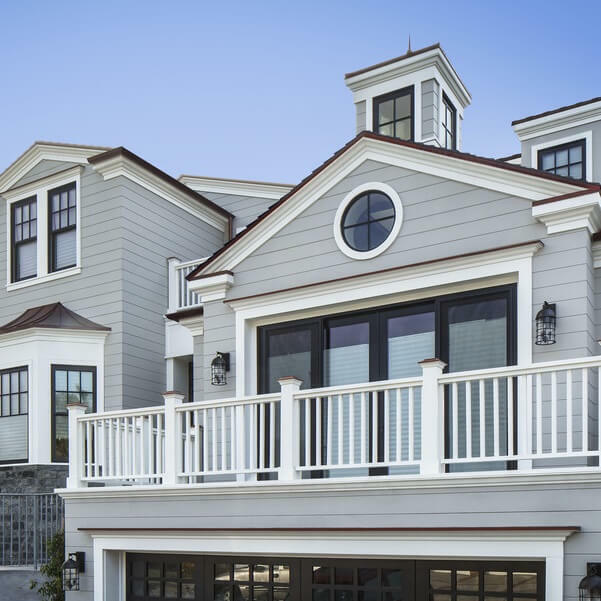 The contractors at Mario’s Roofing are specialized in installing Harvey windows. I know taking up an installation project can be stressful but Mario’s is the choice you would not regret. 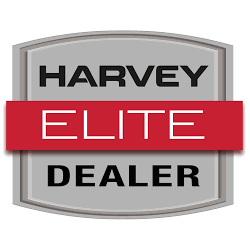 For more information about Harvey windows please feel free to reach out. Mario’s Roofing can be contacted over the phone today at (781)-344-2420 or through our online contact form.